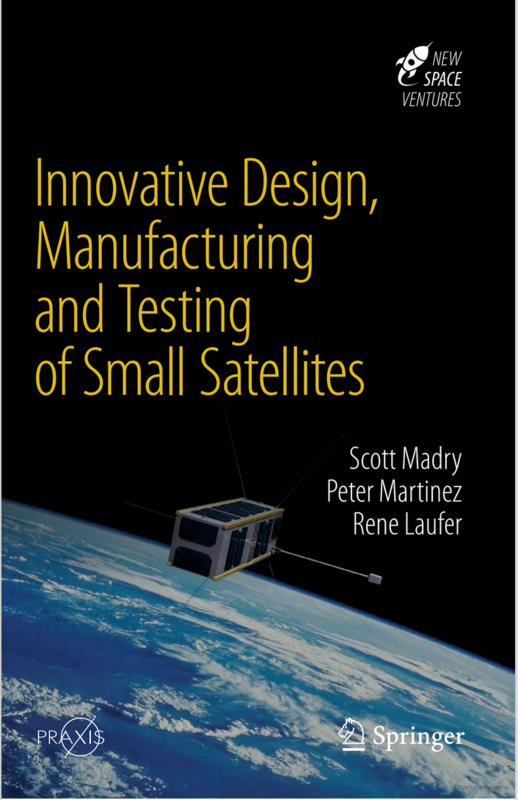 SpaceLab faculty Scott Madry, Joseph Pelton, Rene Laufer and Peter Martinez have published a book titled Innovative Design, Manufacturing and Testing of Small Satellites. The book, which has been published by Springer Praxis as part of the New Space Ventures series, grew out of a course on small satellites taught at SpaceLab by these coauthors. More information on the book is available here.